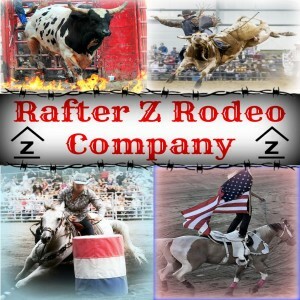 Rafter Z Rodeo Co. was founded 14 years ago and has been “Bringing the Best of the West to the East” ever since. We are a family run business and live for everyday we get to spend time with our animals and do what we love. 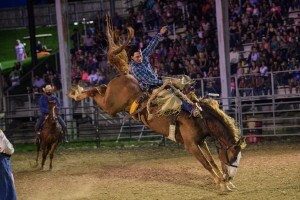 We pride ourselves in creating wholesome family entertainment and providing quality livestock for rodeo events. We focus on bucking bulls, but we also have great roping stock, broncs, and steer wrestling cattle that are featured in many event throughout rodeo season. 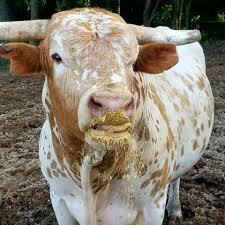 From the first time you meet us, you will see we strive to be the very best in every aspect of our rodeo performances. Our attention to detail is what makes our shows second to none. We handle promotion, to arena setups and sanctioning, and everything in between. 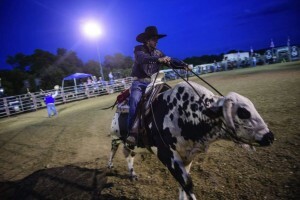 Whether you are looking for a fully sanctioned rodeo or bulls and barrels, we are happy to help meet your needs. 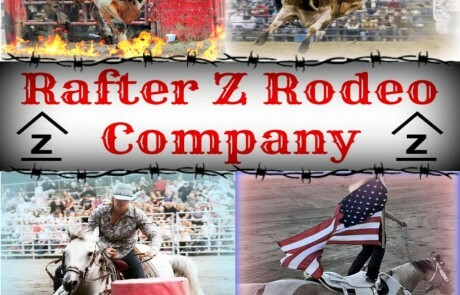 We will bring you some of the best stock matched up with some of the best cowboys and cowgirls in the business.